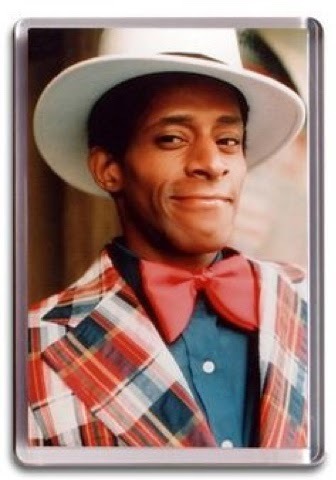 A tall, lanky and twinkle-eyed African-American actor with wonderful onscreen charisma, Antonio Fargas has been appearing on stage and screen for nearly 40 years. His film debut was in Shirley Clarke's The Cool World (1963), a gritty, uncompromising tale about African-American youth growing up in Harlem, New York. He then made his acting presence felt in many "blaxploitation" films of the early 1970s, including the classic Shaft (1971), the Mafia flick Across 110th Street (1972), the ultra-violent Pam Griervehicle Foxy Brown (1974) and the classic tale of Huckleberry Finn (1975). 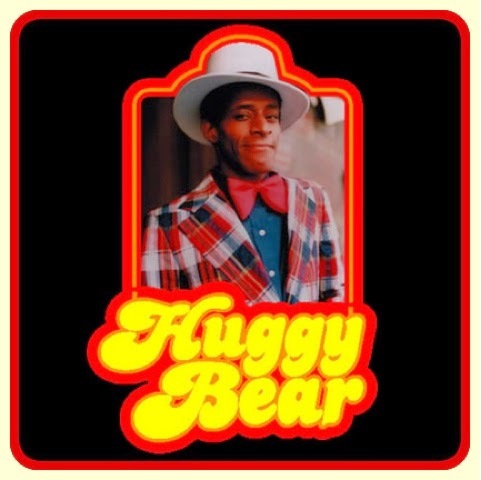 Around this time ABC-TV executives were looking for a capable actor to play the role of golden-hearted street informant "Huggy Bear" on Starsky and Hutch (1975), and Fargas scored the role with which he is most closely identified. His career continued to flourish after "Starsky and Hutch" wrapped up after four years, and he has appeared in over 50 movies to date, many TV shows and numerous stage productions. He has played a 90-year-old witch doctor in "The Great White Hope", was in Melvin Van Peebles' "Ain't Supposed to Die a Natural Death", and appeared in productions of "The Rainmaker", "The Emperor Jones" and "Dream on Monkey Mountain". A strong advocate of the strength and diversity of African-American culture, Fargas holds positions on the boards of Rhode Island's Langton Hughes Center for the Arts and The Martin Luther King Center of Newport.